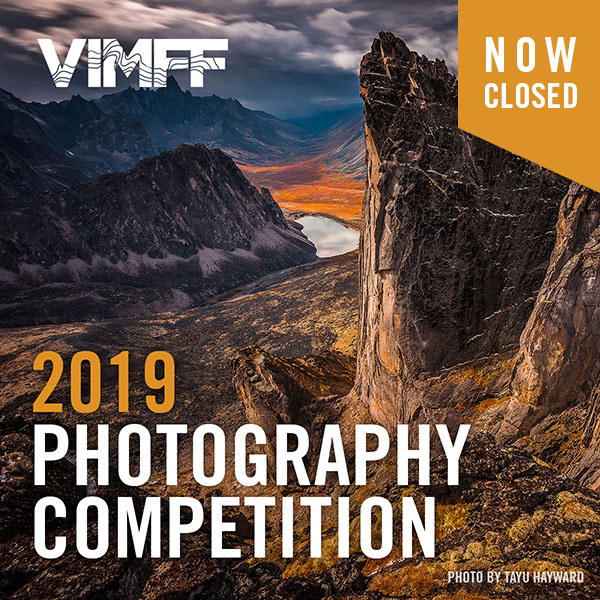 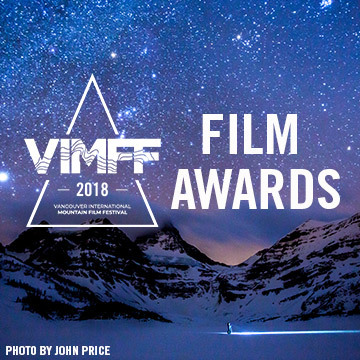 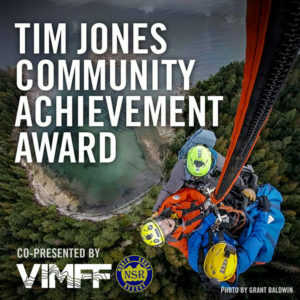 Each year, VIMFF takes award-winning and other selected films on tour around Canada and to various locations throughout the USA and around the world. 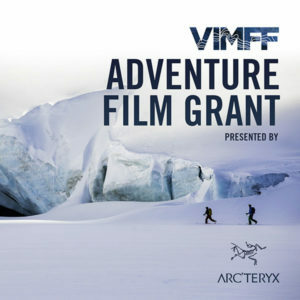 Have a look below to see Tour locations as well as info on how to host the VIMFF Best of the Fest Tour in your city. 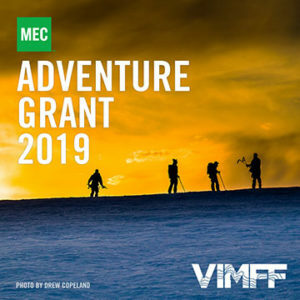 Host a tour in your city.